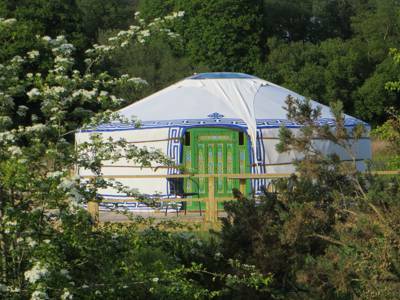 We love camping in yurts and when it comes to glamping in Cornwall, there are plenty of excellent yurt options out there. 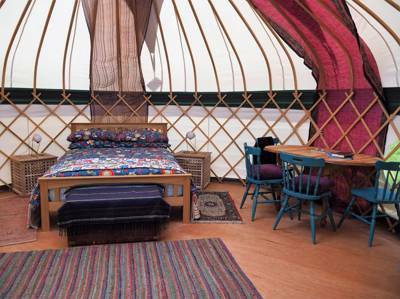 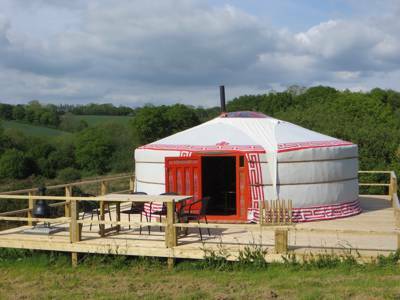 King-sized beds, hot tubs, cooking facilities, log burners and more... whatever you're after in your yurt holiday, we're sure we'll know a glamping site in Cornwall to suit. 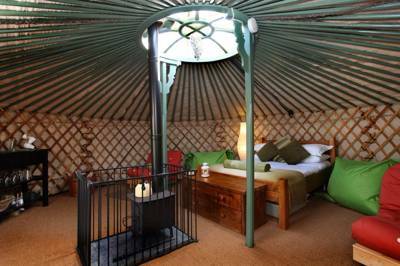 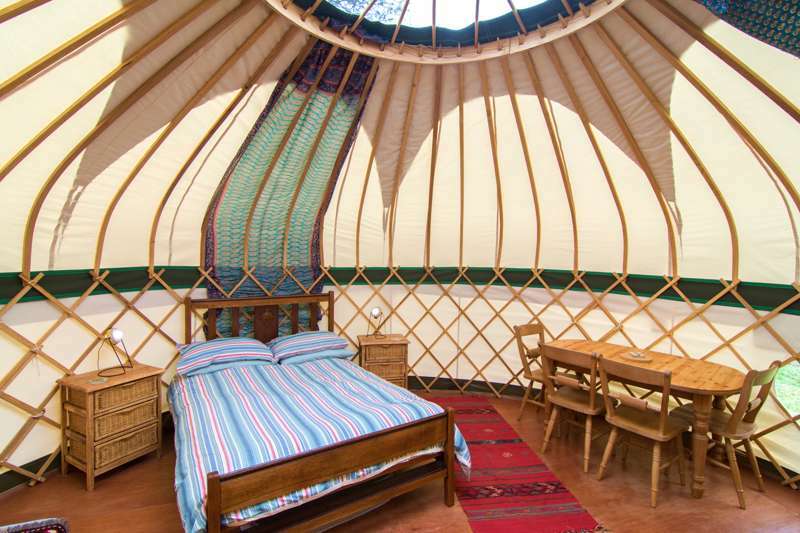 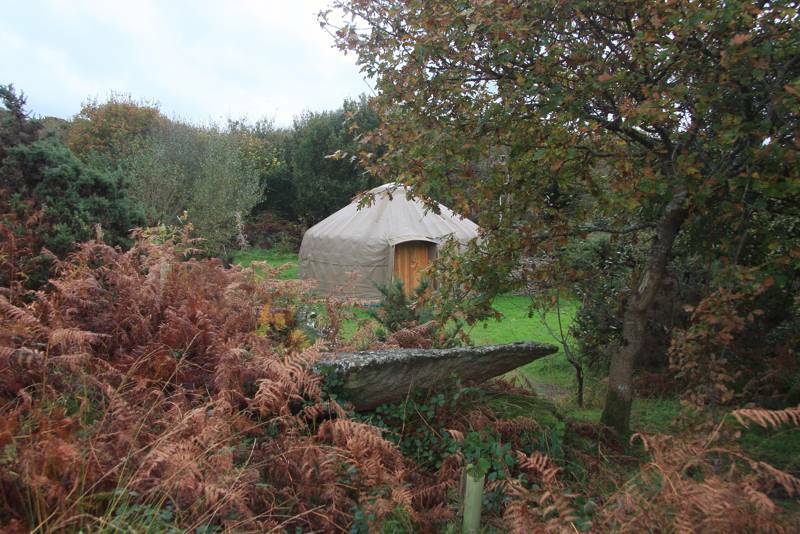 Browse our collection of the best yurts in Cornwall below and book your next break online today. 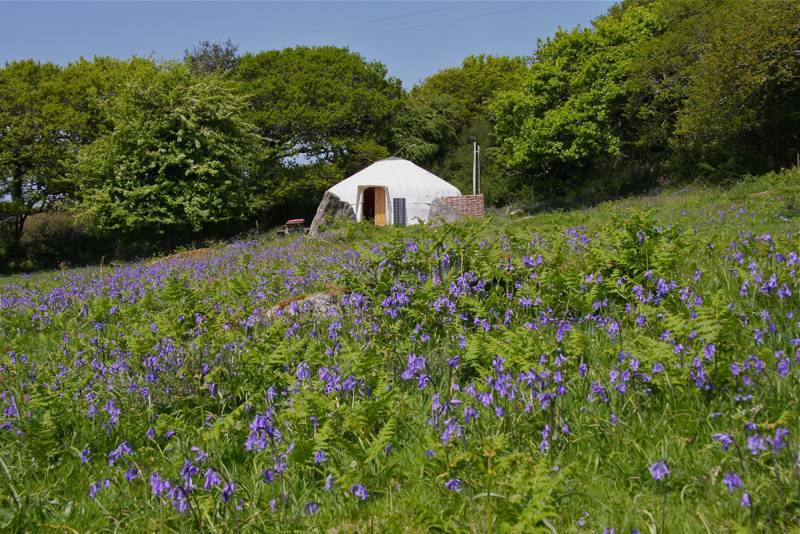 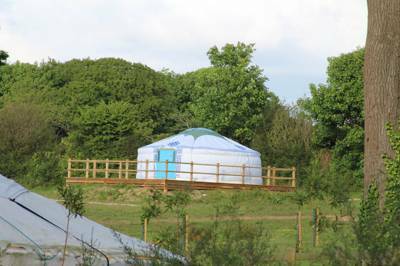 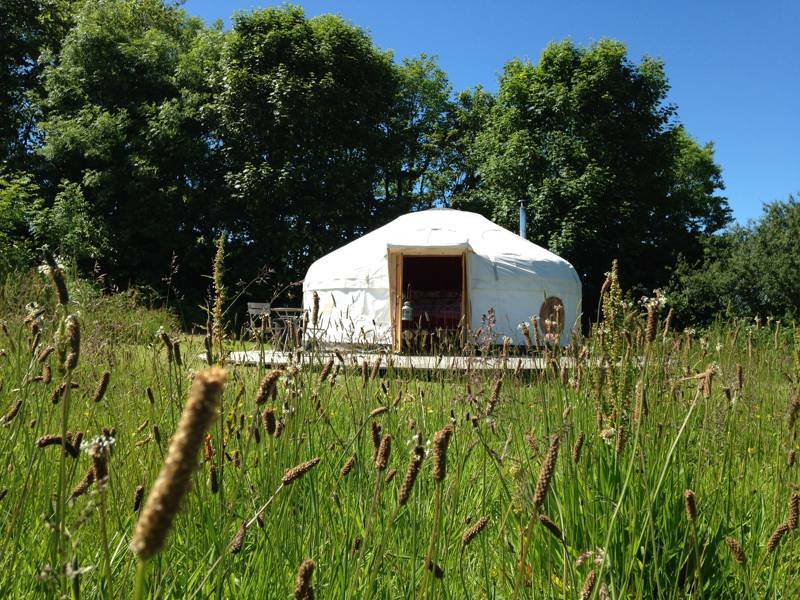 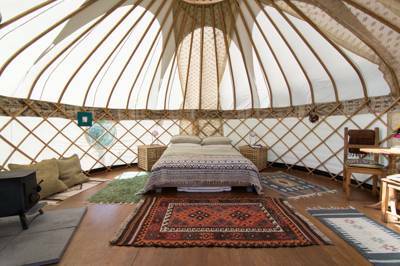 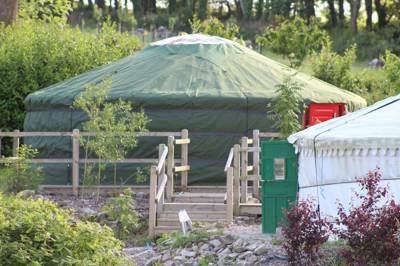 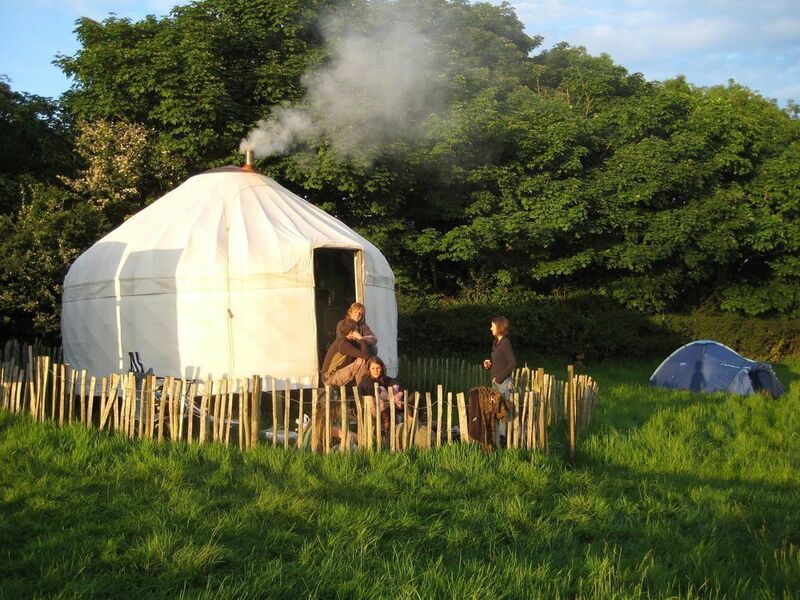 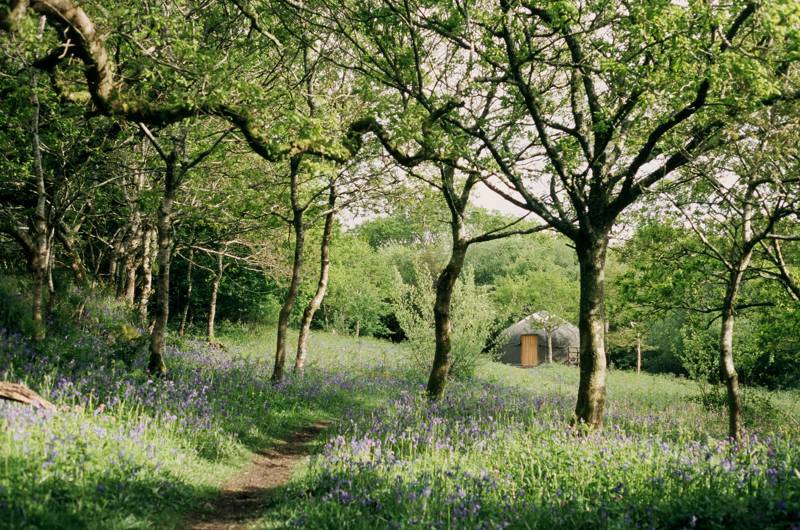 Glamping, Yurt glamping in cornwall, Glamping in Cornwall, Yurts in Cornwall, Cornwall Yurts, Cornish Yurts at Yurts in Cornwall, Yurt glamping in Cornwall: Browse yurts in Cornwall, read reviews and book online at the best price.